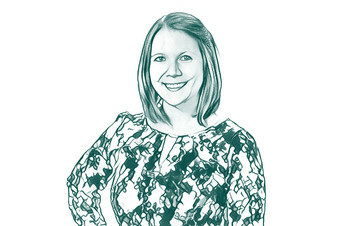 Tori Furphy is LAI Video's Vice President of Operations and Client Experience, a title that might be ambiguous by design because she ends up being responsible for everything. On any given video project, Tori will work with you through concepts, pricing, scheduling, all the way to final delivery. Seeing projects through from beginning to end, she has the unique ability to bring clients into the process, where they can realize their creative vision in a way that is efficient, painless, and actually pretty fun! Tori also helps manage the producers and editors, which she affectionately compares to raising her children.